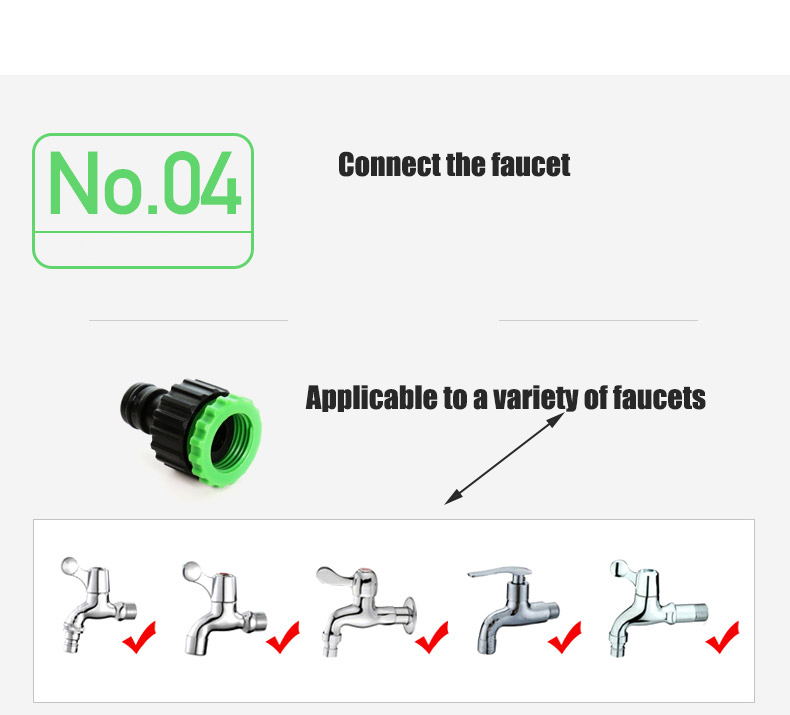 For more Specification, please see the following detailed list. 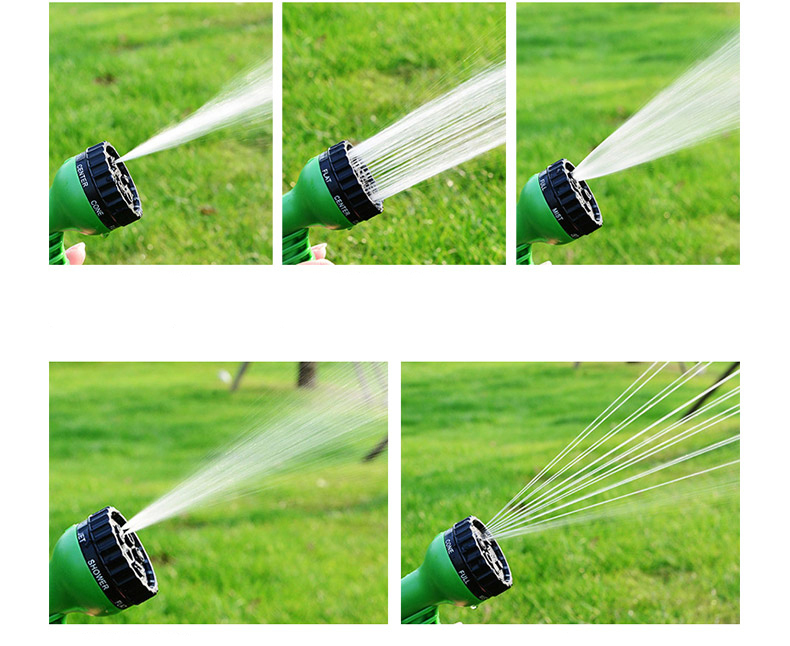 2) 7 spraying water modes, full, mist, jet, shower, flat, center, cone, choose the optimal mode you need. 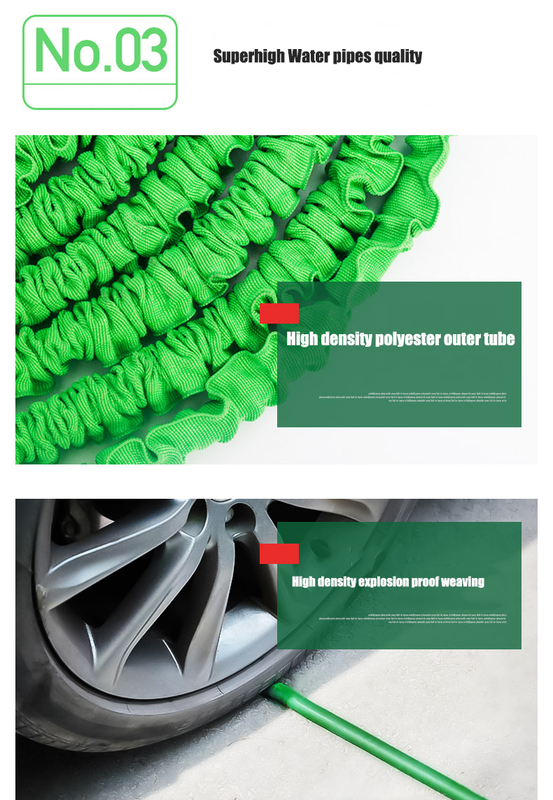 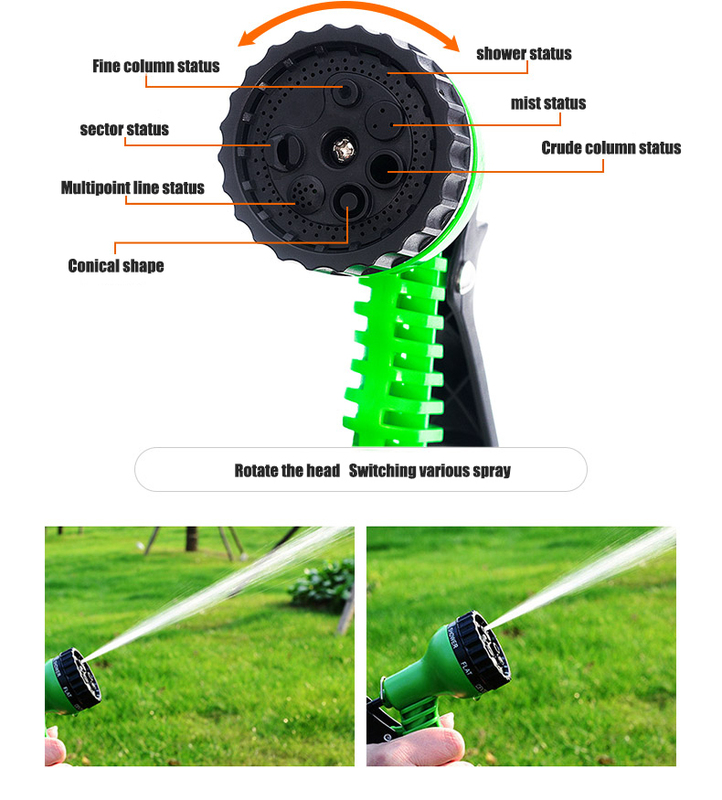 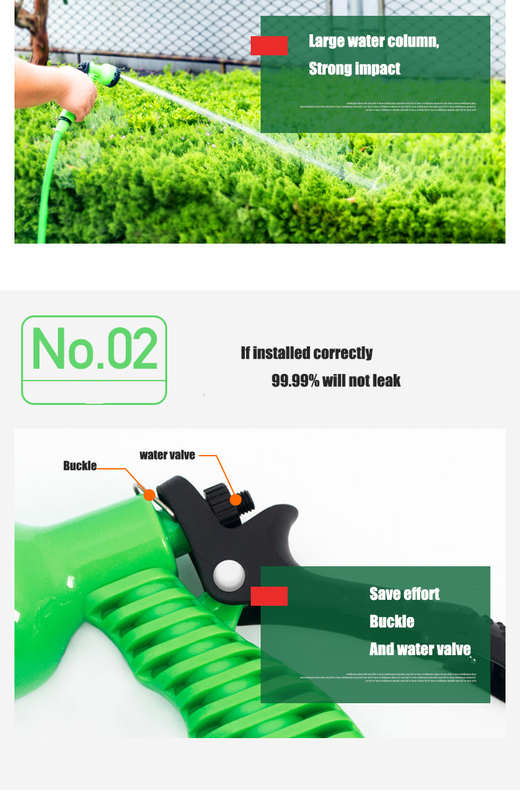 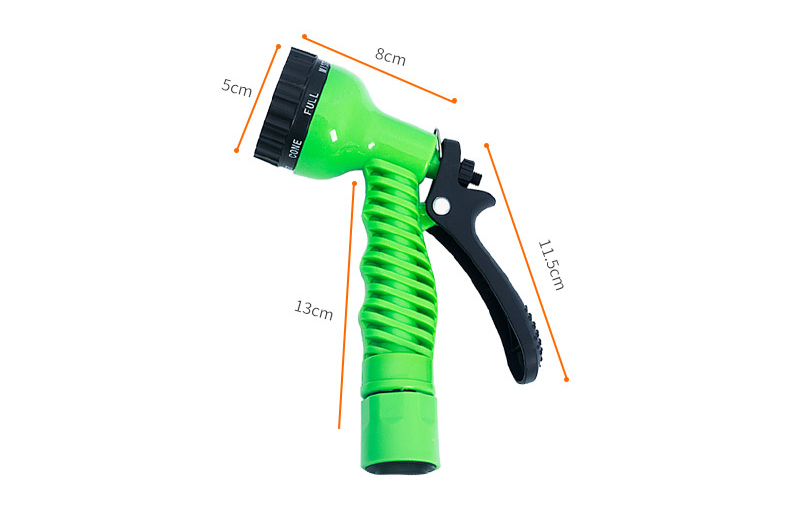 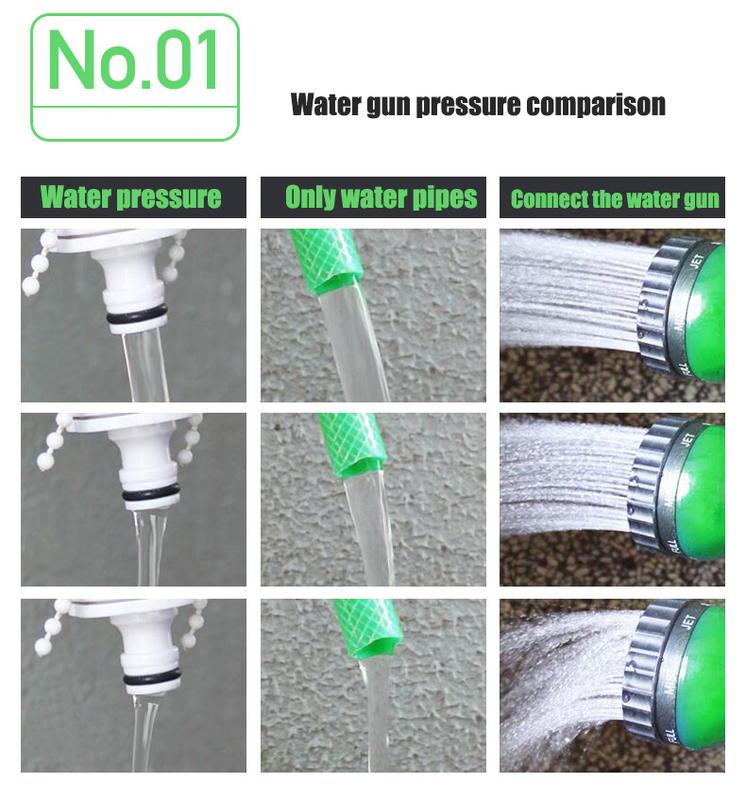 4) Wide application, suitable for washing car, watering flowers/vegetables, cleaning windows/floor, etc.